The Estonian Alexela Group failed to secure EU funding for its project to build a liquefied natural gas (LNG) terminal in Paldiski in last year's round of calls for energy proposals but plans to go ahead with the project and raise private capital if necessary, reports LETA/BNS. 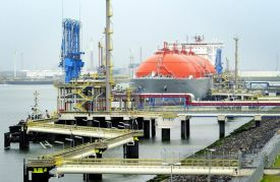 The company was notified by the European Union that the Paldiski LNG terminal was not going to get financial support at this point, Alexela said on Monday. The company was seeking a grant of close to 344 mln euros or 39% of the cost of the project from the European Cohesion Fund. According to the company, the EU decision referenced the Lithuanian Klaipeda LNG terminal and stated that no support for a Finnish-Baltic regional LNG terminal was forthcoming from last year's round of calls. Alexela Group's board member Marti Haal said the announcement could be anticipated in the light of the Lithuanian prime minister's recent utterances. 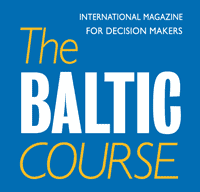 "We have been developing the Paldiski project in accordance with game rules of the Baltic Energy Market Interconnection Plan (BEMIP) agreed upon among governments of the Baltic Sea region in whose framework also the location of a regional terminal has been selected and agreements between the Estonian and Finnish governments concerning Balticconnector and the Paldiski LNG terminal have been reached," he said in a press release. According to Haal, Lithuania's decision to temporarily lease an LNG terminal outside the BEMIP agreements has influenced the EU's decisions as well. "Clearly, in a situation where all regional market players do not play by the agreed-upon rules and the state can start distorting the market with taxpayers' money at any moment, private capital becomes cautious," he said. 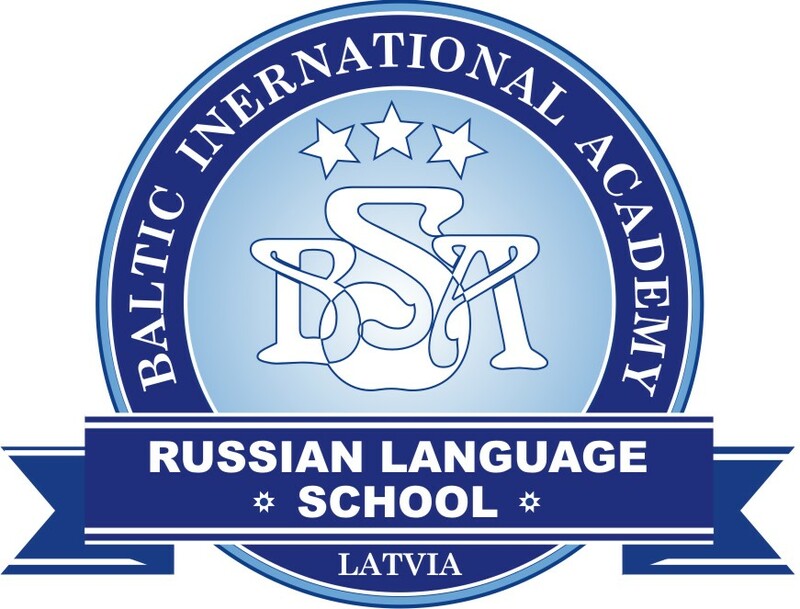 The floating terminal in Klaipeda is currently the sole functioning terminal in the Baltic region. Its lease runs out in 2024 and the regional LNG terminal must be finished by that time. The Paldiski LNG terminal developed by Alexela is economically and logistically the best option in Finland and the Baltic countries, Haal said. In his words, Alexela will continue work to develop the terminal. "If the EU decision is part of a new approach to deny state aid to building LNG terminals in this region, then we expect socializing of the costs of the Klaipeda terminal in Lithuania to end as well. In this light we'll be able to carry on our project by raising private capital to build the terminal," he said. Alexela filed an application for 344 mln euros with the EU in October 2015. The company had by that time already invested close to 10 mln euros in the project.